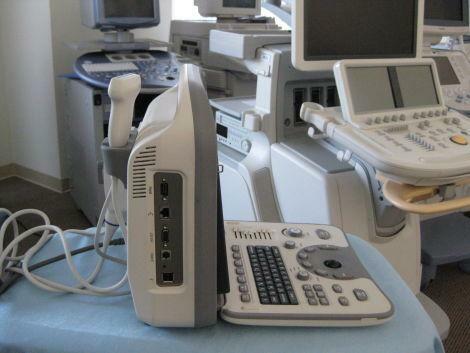 Description: The newest color Doppler system from SonoScape, is specially designed for full ultrasound applications, including Radiology, Cardiovascular, OB/GYN and others. 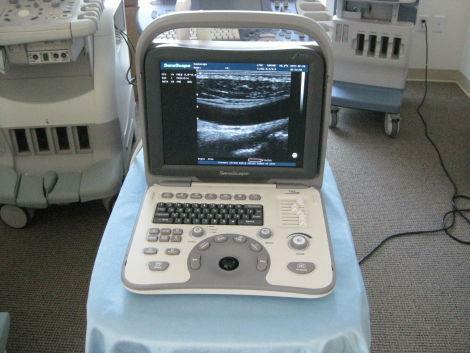 This system is featured with innovative ergonomic design, latest ultrasound technology and powerful workflow. 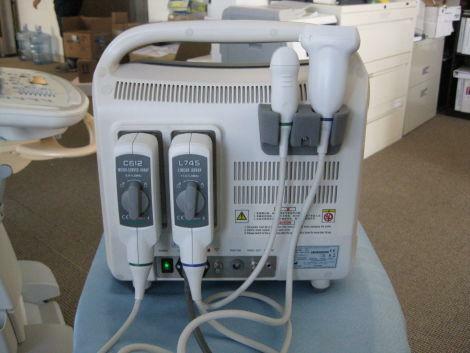 As a workflow enhanced ultrasound systems, this unit, combining 17" monitor with smart touch panel together, will provide the most smoothly work flow which doctors have never experienced before. The high definition image quality is another strength. Thanks to the innovative technologies, such as Multi-beam processing and μ-scan, the doctors will be confident for even toughest patients. So, from technology to imaging, from archiving to reporting, the Sonoscape's innovation will bring all the best for clinical practice in everyday. Veterinarian wanted: 4 Dr. Hospital in emerging affluent community in New Jersey is looking for a motivated practitioner with at least 2 years experience. Surgical, internal medicine, ultrasound experience preferred. Any combination of those skills will be evaluated positively. No emergency calls after 10 PM. Please call Dr. Smith at 888-946-1111 or e-mail JoeSample@Gmail.com.